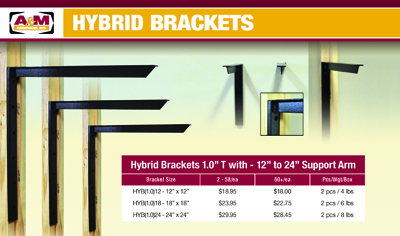 Our Hybrid Brackets can be installed as either flush mount or floating brackets (another name for concealed brackets). 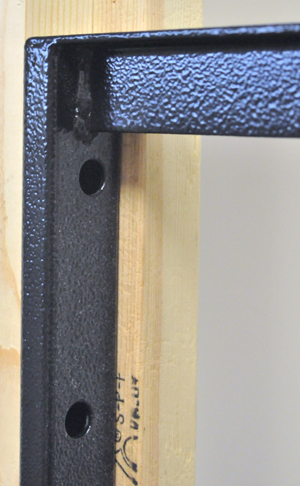 Concealed installation is done by ripping a 2x4 and mounting it to the stud. 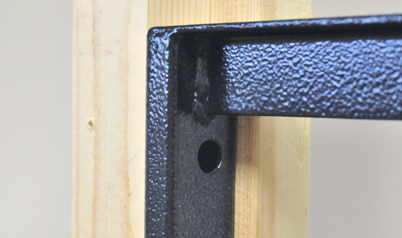 The bracket is then mounted to the recessed, ripped 2x4. 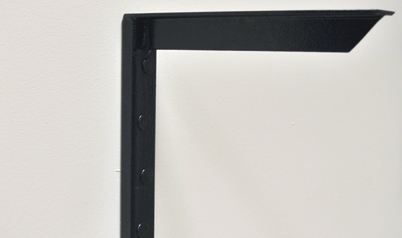 Finally, drywall is installed over the T to complete the floating bracket installation. 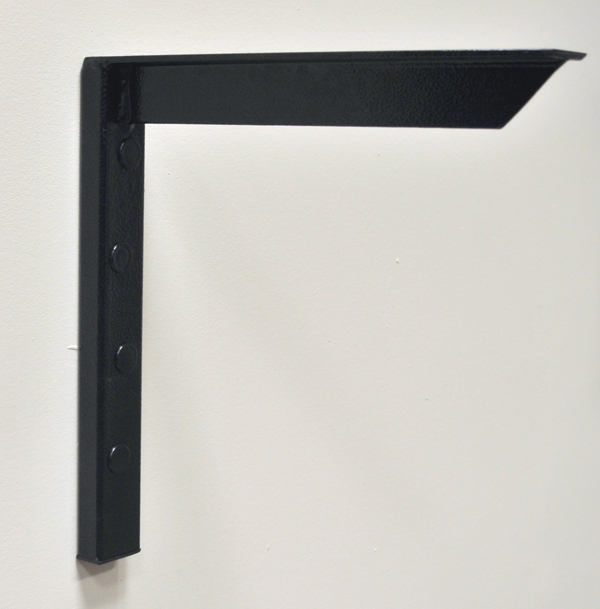 This bracket has a tubular vertical arm and a T horizontal arm.